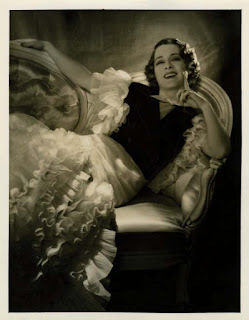 Norma Shearer was born Edith Norma Shearer on August 10, 1902, in Montreal, Canada. After seeing the Dolly Sisters perform on stage she decided to become an actress. Her mother took Norma and her sister to New York when they were teenagers. Norma auditioned for the Ziegfeld Follies but was told she wasn't beautiful enough to be in the show. 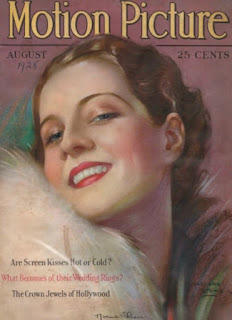 She was able to get work as an extra in numerous films including The Flapper. 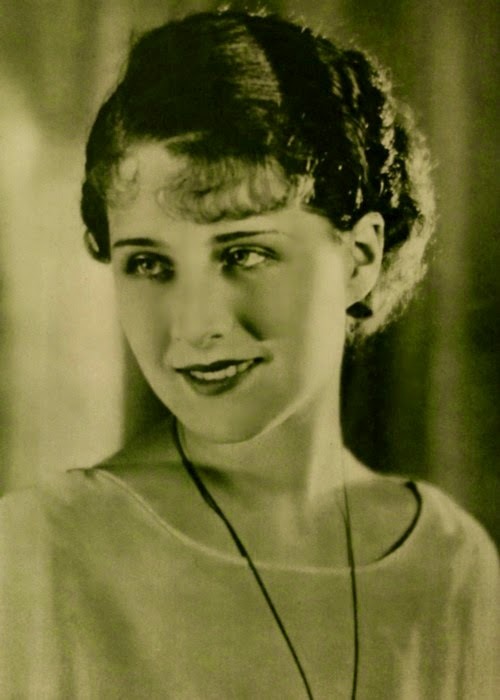 Norma began dating producer Irving Thalberg, who helped her get a contract with MGM. She appeared in many successful silent films and easily made the transition to talkies. Norma converted to Judaism and married Irving in September 1927. They had two children together but Norma was not very maternal and had a distant relationship with her children. She starred in some of MGM's most prestigious films including Smilin' Through, Romeo And Juliet, and The Barretts Of Wimpole Street. In 1931 won an Oscar for her performance in The Divorcee. 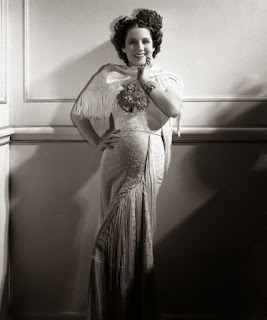 She was nicknamed "Queen Norma" and earned more than six thousand dollars a week. Other actresses at the studio were jealous of her success and believed she only got the roles because she was married to Irving. Norma's brother, Douglas Shearer, became an Oscar winning sound engineer. In 1936 Irving died from lobular pneumonia at the age of thirty-seven. She was devastated and took time off from making movies. 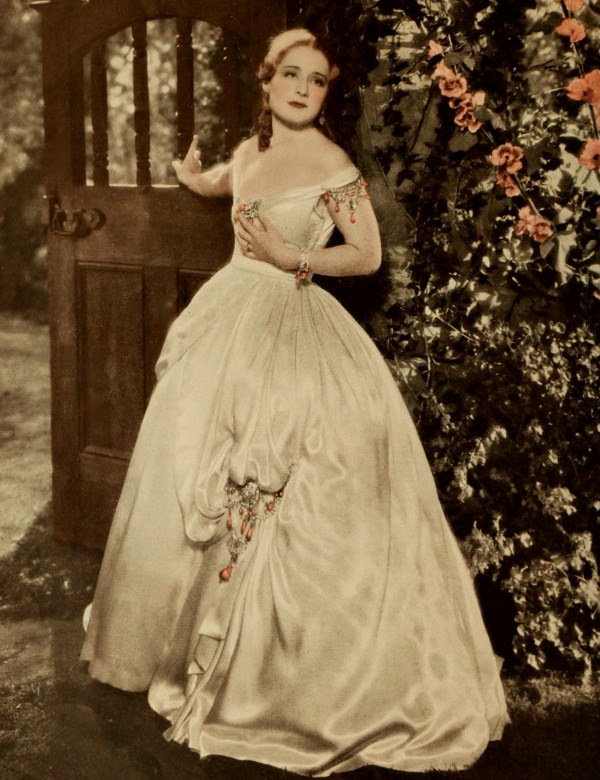 Norma returned to the screen in the 1938 epic Marie Antoinette. Her performance earned her another Oscar nomination. She was offered the role of Scarlett O'Hara in Gone with the Wind but turned it down. Norma was romantically linked to actors Jimmy Stewart, Mickey Rooney, and George Raft. In 1942 she married Martin Arrouge, a ski instructor who was twenty years younger than her. By this time she had lost interest in her career and decided to retire. 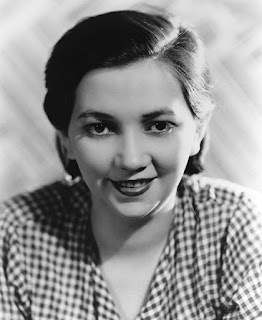 Her final film was the comedy Her Cardboard Lover. She spent much of her time traveling and enjoyed living life away from the spotlight. As she grew older began suffering from insomnia and underwent electric shock treatments. She was eventually diagnosed with Alzheimer's disease and lived at the Motion Picture Retirement Home. Norma died on June 12, 1983, from pneumonia. She is buried next to Irving at Forest Lawn Memorial Park in Glendale, California.